It was a Swiss designer named Albert Obrist who in 1970 developed the first plastic top for CSD drinks bottles with the injection-moulded one-piece HDPE cap. Originally intended for use with returnable glass bottles, his idea quickly attracted the interest of the PET bottle industry which increased sharply at the end of the 1970s. 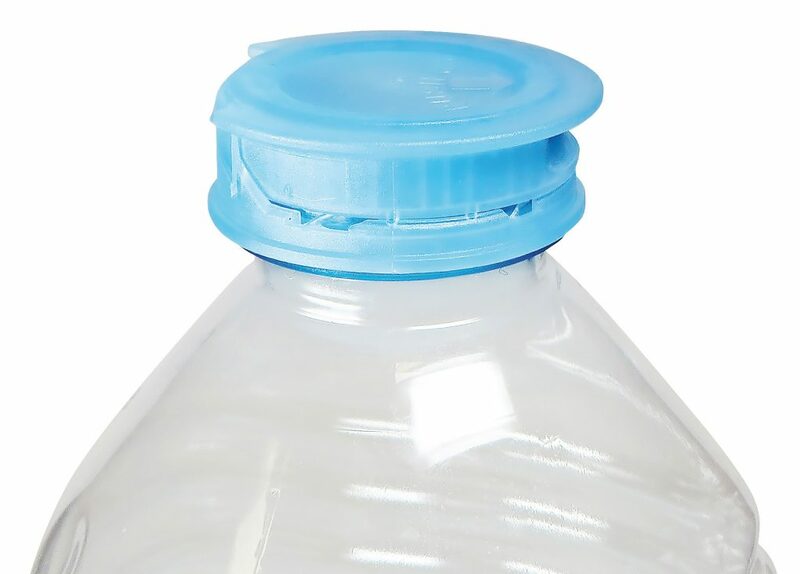 The key advantages of the HDPE cap over its aluminium counterpart were considered to be, firstly that damage to the bottle mouth caused by rolling the aluminium caps onto the neck finish could be avoided, and secondly that the HDPE caps were more compatible with the precise geometries of the PET thread. Obrist’s innovations were subsequently incorporated into the Crown Cork and Seal Company’s operations during the mid-1980s. 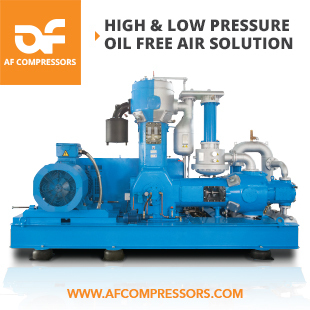 In 1986, when CSI acquired H-C Industries, its rotary compression-moulded process for making closures was an industry first. 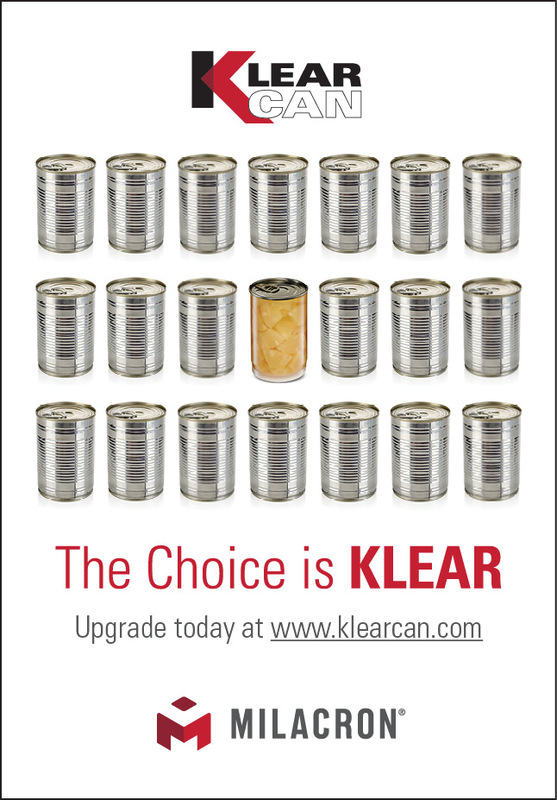 The H-C Wing-Lok closure is regarded as the beverage industry’s first successful mechanical tamper-evident closure. 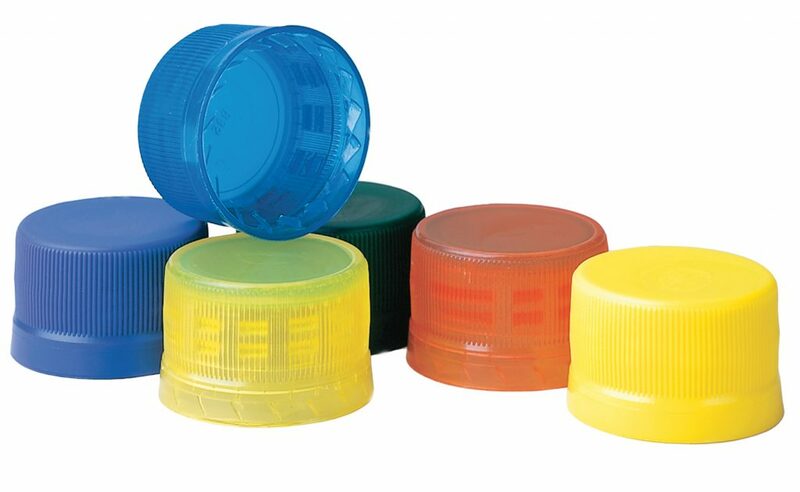 At the same point in the 20th century, the Alcoa CSI acquired H-C Industries decided to approach the problem from a different perspective and patented the compression moulding process for plastic CSD caps, resulting in the H-C Wing-Lok design. Compared with injection moulding, compression moulding output in those days sometimes was more than double. Since then, changing consumer needs, along with new trends in drinks, regulations and technological advances, have led to ever new innovations and improvements being made in the design of caps and closures. 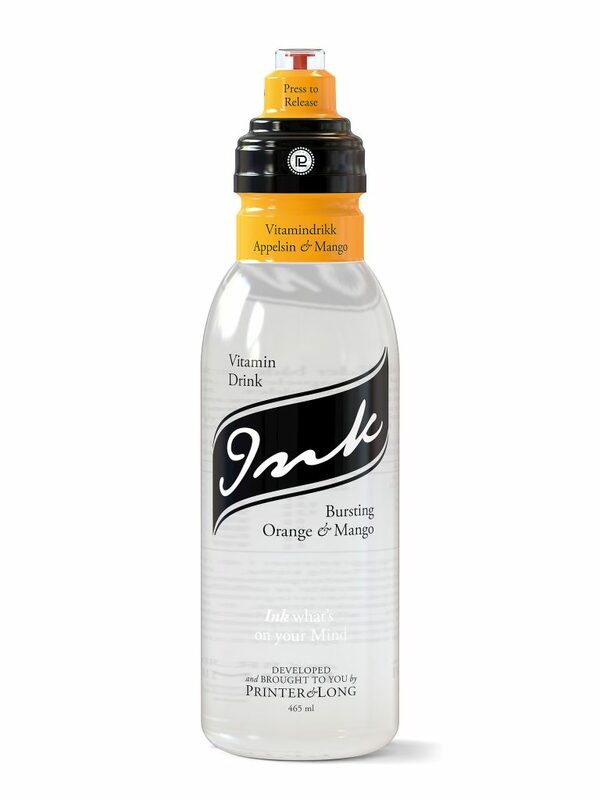 What has not changed, however, is the need for tight closures (under a variety of conditions) that protect a bottle’s contents, and which are easy to open and re-seal, can be incorporated within the package design and are cost effective to produce. PETplanet has been covering the developments in closures technology in over 10,000 of its magazine’s pages since 1999. And while a survey like the following can never account for completeness, we hope you enjoy our selection of 20 years of achievements in caps and closures for PET bottles, as reported in PETplanet! 2000 In issue 8 KHS and CCT presented a cap with a moving liner for capping oxygen-sensitive products such as beer. 2001 In issue 11+12 we reported that Bericap had won a “Packaging Oscar” for their BO2S beer closure. 2003 Bericap launches the one-piece hot fill closure in the Chinese market (issue 2). Products packed were mainly juices and energy drinks. 2005 At PETpoint, Bericap presented the “Shorty” for beer. The door was open for anyone to submit designs for lightweight caps and neck forms. Also at PETpoint, and reported in issue 12, Romeo Corvaglia enters the discussion on lightweight caps for both still drinks and CSDs. 2006 PETplanet and Sacmi organised the first joint cap forum with an intense discussion on the advantages and disadvantages of injection moulded and compression moulded caps in issue 11. Alcoa summed it up with the comment “it all depends…”. In the same issue Bericap presented their Supershorty, a range of closures in line with the new 28 mm light weight neck finish ISBT standard PCO 1881 for CSD. 2007 The first commercial application of the 1881 neck finish (Martens brewery in Belgium) was reported in issue 12. 2009 Romeo Corvaglia reported in issue in 2+3, that the 0.99 g cap for still water was on the market in North America. Issue 9 reported that Coca-Cola China had decided to universally adopt the PCO 1881 by the end of 2009. 2010 Lightweight is still a hot topic: In issue 5 we report on Bericap’s new hot fill initiative, resulting in newly modified one-piece DoubleSeal 38 mm closures together with neck wall thicknesses of 2 mm – as a first step. In issue 6, MHT Mold & Hotrunner Technologies presents savings from lighter caps and threads, launching with the MHT-21Light thread family a lightweight alternative to the PCO 1810. CCT has been designing the cap for the new thread. 2011 In issue 4 we report on the launch of a push-pull closure for hot fill packages without aluminium foil, developed by Bericap in 2010. 2012 A lightweight combination cap for the 1881 short neck format for both, carbonated drinks as well as still water, is close to launch (Corvaglia, issue 1+2). 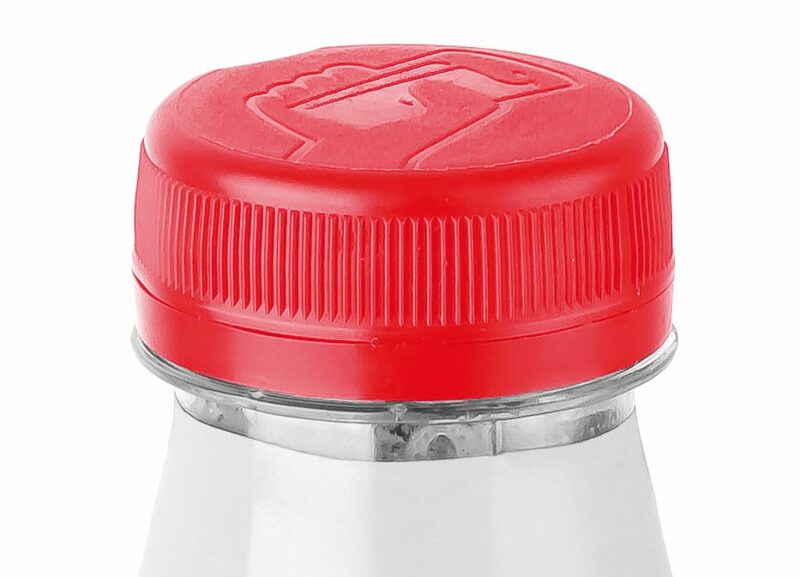 A 26 mm closure range for edible oil, superseding the standard 29/21 neck finish has been developed by Bericap, as we are covering in issue 1+2, generating weight savings. In issue 6, the company announces the launch of the DoubleSeal one-piece hot fill closure in the North American market, with reduced wall thicknesses. 2013 Following the K trade fair, PETplanet is publishing a study of the caps and closures markets to describe the state-of-the art technology, starting with issue no. 12/2013 and the developments, strategies and competitive differentiation of the companies involved in the market of suppliers of systems and moulds for the production of caps and closures. 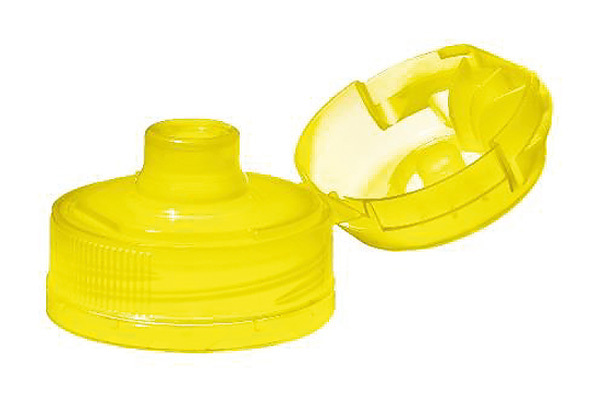 2014 Caps with benefits: Vicap Systems launches sports caps with a dosing chamber with which consumers can freshly supplement their drinks with flavours or vitamin shots (issues 4+9). In issue no. 9, we talk about DTI India: Bericap unveils its new lightweight closure, HexaLite 29/11, whose weight saving compared with a 30 mm/25 mm neck and closure combination is as much as 33%. As well as this lightweight trend, the spotlight is increasingly on interest groups with difficulties in opening operations. Brazilian Clever Pack is one example for capping solutions for those who suffer from reduced grip strength, developing reusable building block closures (as reported in 9/14). 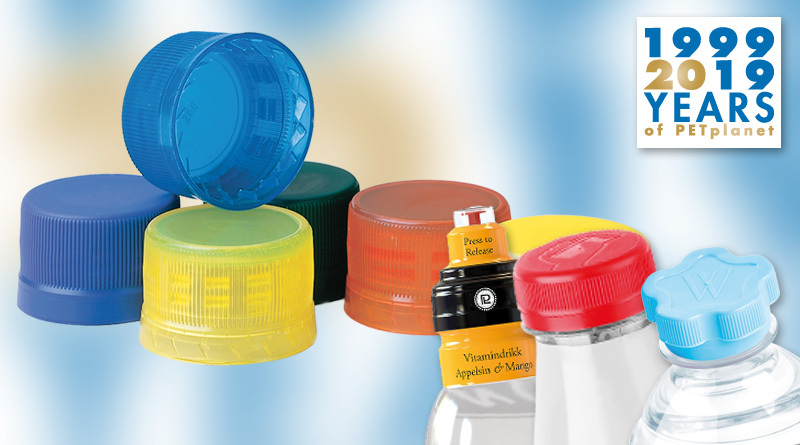 2015 Dispensing caps go further: an international project team from Hähl and Teamplast, Incap and Sumitomo developed caps suitable for liquid additives and granules, sellable in combination with a beverage or as an independent refill product (issue 5). 2017 Developed for aseptic filling of wide mouth bottles, RPC Obrist Madrid launched its 38 mm closure, as we report in issue 1+2. At Interpack, United Caps presented, amongst other things, its 1881 petal flower cap. 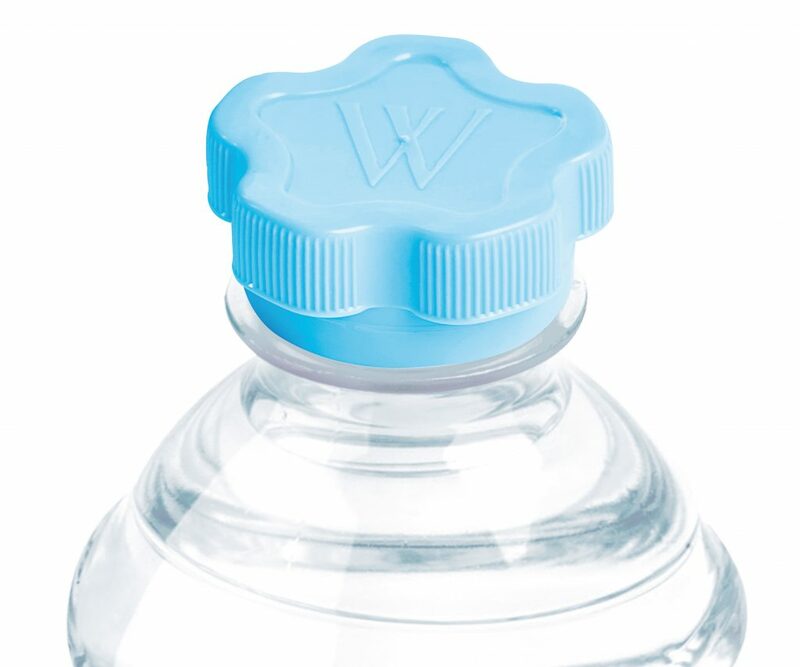 Developed for Wattwiller Mineral Waters, the unusual shape of the closure allows end-users to open bottles with minimum effort. For the 26 mm and 29 mm neck, Bericap developed higher closures with a better grip (issue 4). In the same article, product piracy and counterfeiting are being encountered with closures with a folded and slit tamper evidence band or with laser printing across the TE band and closure. In our Drinktec preview in issue 8, Bericap introduces an extremely light 28 mm PCO 1881 flat closure for non-carbonated beverages. Israeli company Water.IO is turning caps into smart devices, as we report in issue 8: The caps not only remind the consumers of keeping hydrated but turn the complete container in a connected device with many benefits such as re-ordering. Corvaglia presents the digital printing of caps at Drinktec, matching the high speed of its own mould technology (issue 9). Aptar launches sports closures for the on the go bottles market, a one-piece flip-top 28 mm PCO 1881 as well as the two-piece bi-injected closure for 29/25 mm neck finish (issue 11+12). 2018 We report in issue 1+2 on Bericap’s Neo 30/17 weight optimised version for the neck finish 30/25; the SnapCap 26: a hinge cap pressed on a lightweight 26/21 neck and the 33 mm neck closure for cold-aseptic or hot-filling recipes. Silgan Closures develop a plug and play system: The K-Seal ensures full plug engagement to the water cooler spike (issue 1+2). In the run-up to NPE 2018, Corvaglia announces a 188 slitted/folded closure with a better grip. The closure features a 25% weight reduction compared to other 1881 closures while returning to the consumer comfort of 20 years ago! Continuous growth of aseptically processed beverages and an increase of on-the-go beverage formats are reasons for Aptar to launch a new sportscap in a wide mouth neck finish. The 38 mm 1-piece closure is described in issue 5. For issue 10 we fly downunder, visiting Coca-Cola Amatil’s plant opening of their new sports cap production line. Being made entirely of HDPE, it is easier to recycle than the traditional mix of HDPE and PP. Also for on-the-go customers, the dispensing solution Guardian Light by Aptar is presented in the same issue. In issue 12 Bericap highlights UV light barrier screw caps. The product range encompasses 33 mm neck caps and light weight 38 mm neck caps in all colours.